Learn to write the capital letter B. Follow the numbers 1 and 2 for the correct steps. 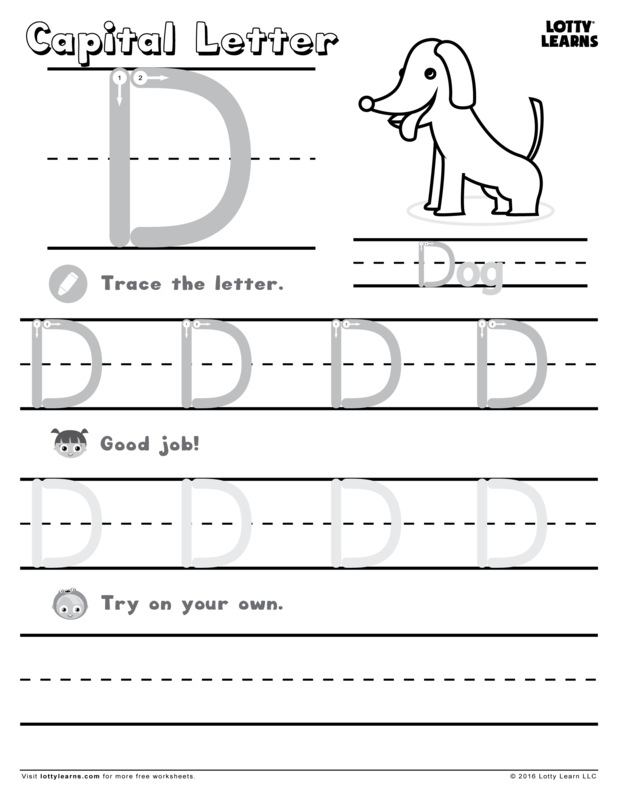 Try to stay inside the lines and then write the letters all on your own!